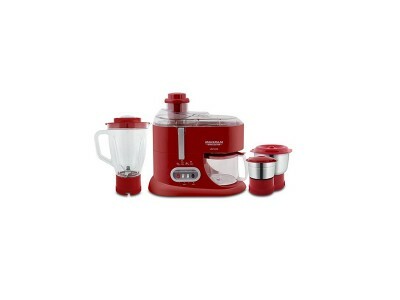 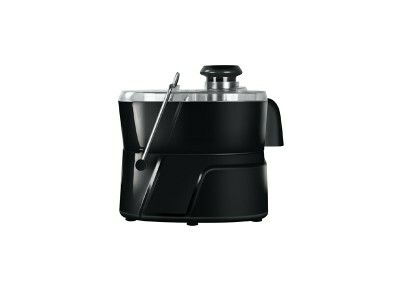 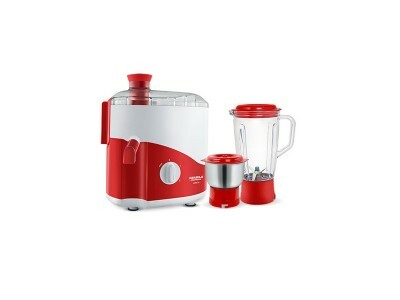 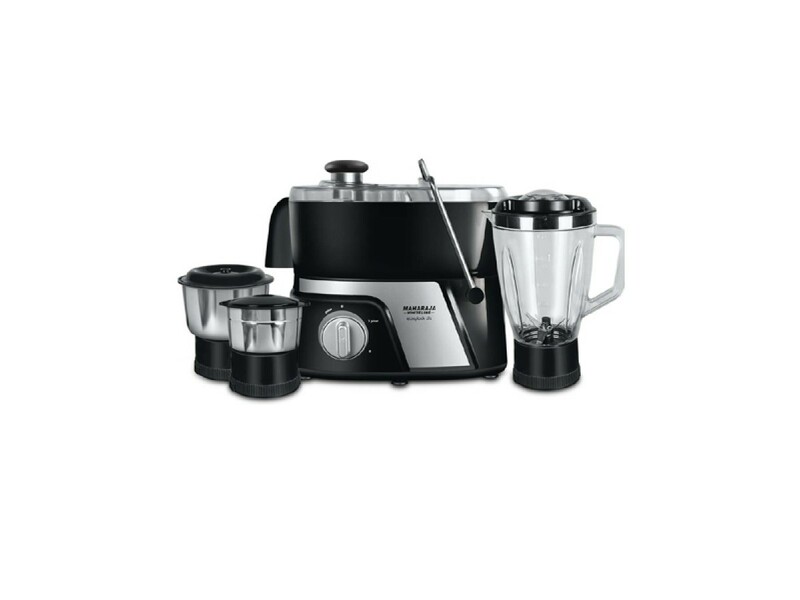 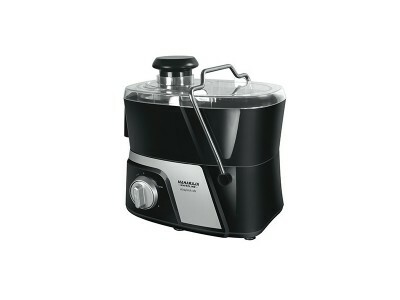 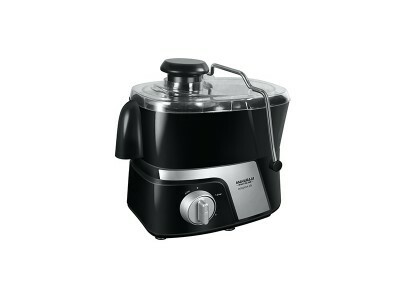 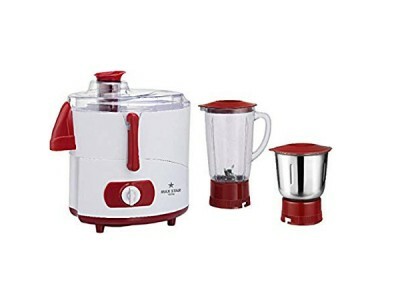 Maximum Convenience For Perfect Juicing And Grinding!.. 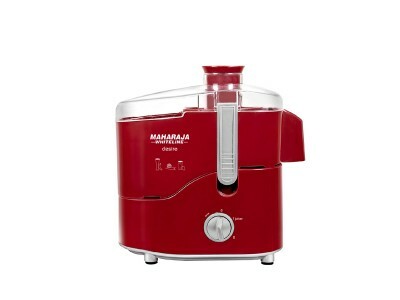 Delicious and healthy juices for the family!.. Maximum Juice Extraction 1.5L Polycarbonate Liquidising Jar Overload Protection High Efficiency Mesh..